An outdoor screening of Laila&apos;s Birthday is scheduled for this Friday, August 8th at Christie Pitts Park in Toronto by the Toronto Palestinian Film Festival. The screening comes to the public as TPFF gears up for their annual showings in September. 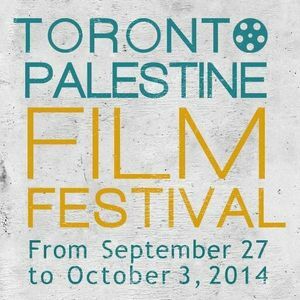 NEWS NOWs Christian Deo spoke with TPFF spokeswoman Dania Majid about Palestinian film, the significance of the festival and the outdoor screening.